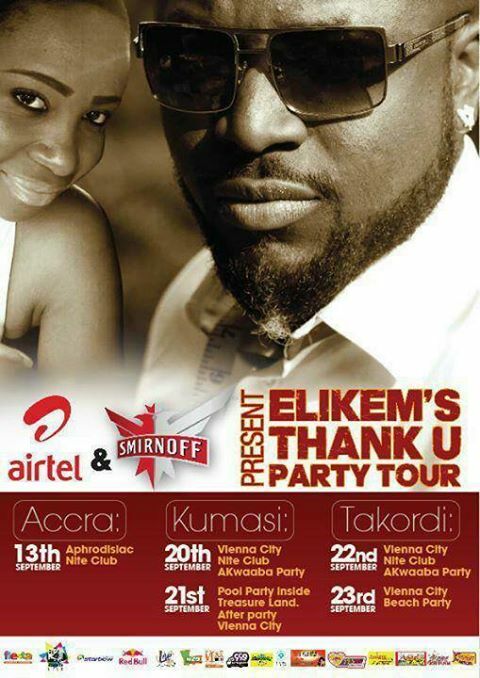 Only 2 days away from the long awaited Elikem's Party Tour....#TeamPolikem will be coming to you.....KUMASI and TAKORADI cities are you ready?????? Be sure not to miss any of these parties!!! !